There are many forms of qigong. All require discipline, long study and practice to attain any significant or long term benefits. 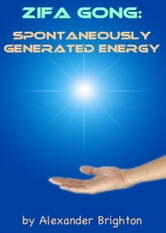 All forms of qigong are based on principles of energy movement through channels in the body. Successful practice of qigong in any of its forms can afford long life, strong health, a clear mind and the development of other gifts, both physical and mental. Twenty years ago, I learned of a form of qigong practice then popular in Asia. It sounded so free of discipline, so easy and so self-oriented that I was struck by its potential value as a health remedy. 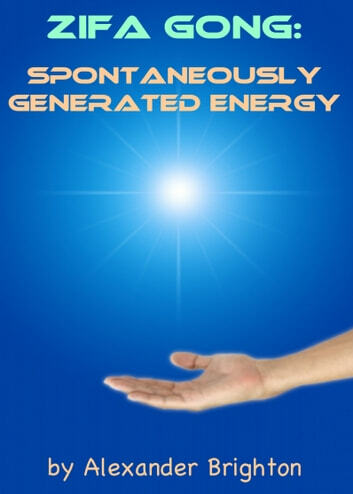 Spontaneously generated energy (zifa gong) is exactly what it says. It is the practice of spontaneously generating energy inside your body for the purpose of self-repair, self-healing and self-enhancement. As a form of qigong, zifa gong is the simplest form of qigong to learn and practice. This book provides some useful background on zifa gong, its practice, and potential usefulness. Lucid Dreaming: Learn to use your brain 100%. Very insightful and a great help to my budding practice. Learned some great techniques and answered questions I had about spontaneous Qigong.